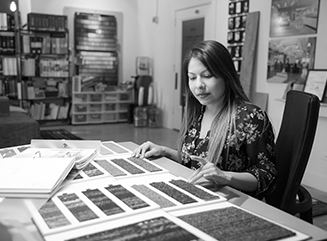 Mercedes started with our firm as an intern while pursuing her Interior Design BFA from Cal State Long Beach. 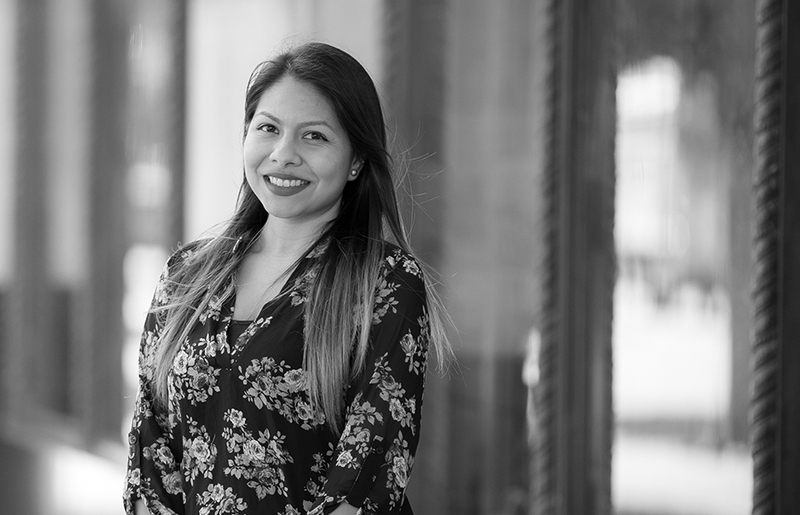 Upon graduating, her design talents earned her a full-time position assisting our Downtown Los Angeles office, where her space planning and specification skills continue to develop. The harmonizing of materials, textures, and colors to create unique spaces that evoke different feelings is what drew Mercedes to the design industry. And one of those feelings must be local pride, as her dream project would be working on Dodger Stadium! In her free time, this South Bay, CA native loves to spend time with family and heading to the beach.